Bringing R E T R O vibes back with the Felicity earring...but with a modern twist. Its in ROSE GOLD! 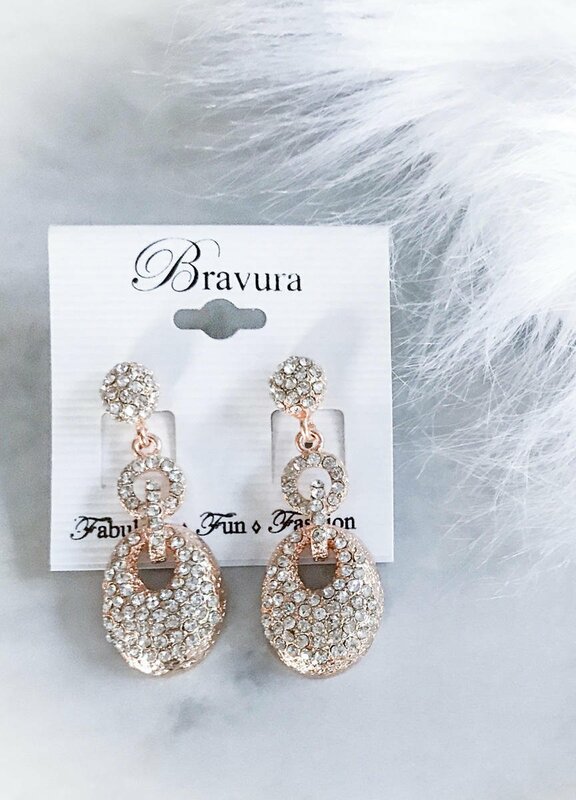 This textured rose gold earring pairs well with evening wear as well as casual wear.